We are a full service florist in Philadelphia, PA. We offer unique floral arrangements and gifts, flower delivery and gift delivery, and excellent service. The Best Flowers in Philadelphia is Torresdale Flower Shop! Are you looking for the perfect place to pick up or order breathtaking flower arrangements for delivery? At Torresdale Flower Shop, we work hard to combine innovative design techniques with the use of fresh, lovely flowers, to create incomparable floral designs for any and all occasions. We are your Philadelphia wedding florist and your premier Philadelphia flower shop. Wedding flowers delight the senses and add to the ambience of your special day. Discovering your vision and translating it into unique and beautiful floral designs is our passion. Beautiful bouquets, centerpieces and ceremony flowers will be custom designed just for your event. Your wedding is not a cookie cutter event and your flowers will reflect your individual style. 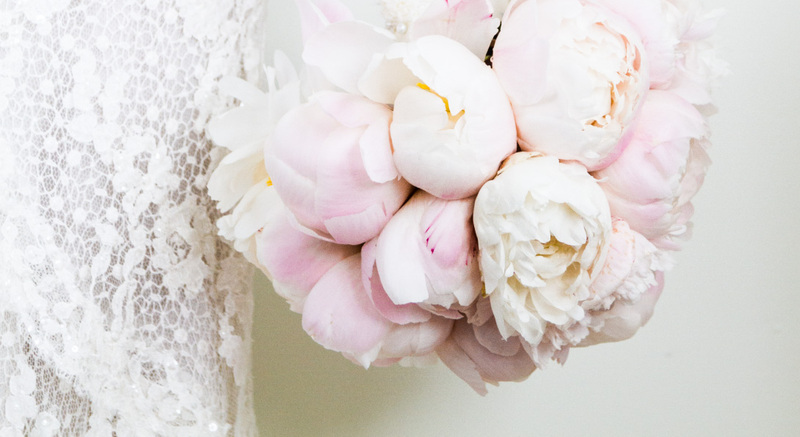 So, for Philadelphia wedding flowers or areas beyond, we’re here to help. Torresdale Flower Shop serves the greater Philadelphia area. At Torresdale Flower Shop, we know your big day is very important to you and we would like to help make it special! We deliver to all of Philadelphia and the following areas: Abington, Aldan, Ambler, Andalusia, Ardmore, Ardsley, Aston, Bala Cynwyd, Belmont Hills, Bensalem, Berwyn, Bridgeport, Bristol, Broadax, Brookhaven, Broomall, Bryn Athyn, Bryn Mawr, Buckingham, Bywood, Carverville, Chalfont, Cheltenham, Chester, Chester Heights, Chesterbrook, Chestnut Hill, Chruchville, Clifton Heights, Collingdale, colmar, Colwyn, Conshohocken, Cornwell Heights, Croyden, Crum Lynne, Danboro, Bardy, Daylesford, Devon, Doylestown, Dresher, Drexel Hill, East Falls, East Lansdowne, Eddington, Eddystone, Edge Hill, Edgemont, Elkins Prk, Elwyn, Erdenheim, Essington, Fairless Hills, Feasterville, Fernwood, Flourtown, Folcroft, Folsom, Fort Washington, Fountianville, Franklin Center, Furlong, Gladwyne, Glen Riddle, Glenolden, Flenside, Greenhill Farms, Gulf Mills, Gwynedd, Gwynedd Valley, Harleysville, Haatboro, Hatfield, Haverford, Havertown, Holicong, Holland, Holmes, Horsham, Huntingdon Valley, Ithan, Ivyland, Jamison, Jenkingtown, King of Prussia, Kulpsville, Lafayette Hills, Lahaska, Langhorne, Lansdowne, Laverock, Lawrence Park, Lenni, Lester, Levittown, Lima, Linwood, Lower Chichester, Lower Gwynedd, Lumberville, Malvern, Manayunk, Maple Glen, Marcus Hook, Marple, Meadowbrook, Mechanicsville, Media, Melrose Park, Merion, Merion Golf Manor, Merion Station, Middletown, Middletown, Millbourne, Milmount Park, Montgomerville, Morrisville, Morton, Moylan, Narberth, New Britian, New Galena, New Hope, Newtown, Newtown Square, Norristown, North Hills, Norwood, Oakford, Oreland, Overbrook, Paoli, Parkside, Pendell, Penllyn, Penn Valley, Plumsteadville, Plymouth, Plymouth Meeting, Primos, Prospect Park, Radnor, Richboro, Ridley Park, Ridley Township, Rockledge, Rose Valley, Rosemont, Rosetree, Roslyn, Roxborough, Rushland, Rutledge, Rydal, Scott Plaza, Secane, Sharon Hill, Solebury, Southhapmton, Springfield (Del Co), Springfield (Mon CO), Sringhouse, St. Davids, Stonehurst, Strafford, Swarthore, Swedenburg, Trainer, Trevose, Tullytown, Twin Oaks, Upland, Upper chichester, Uper Darby, Villanova, Wallingford, Warminster, Warrington, “Washingtons Crossing, Wayne, West Point, White Marsh, Whitepain Twp, Willow Grove, Woodlyn, worchester, Wrightstoown, Wyncombe, Wyncote, Wyndmoor, Wynnefield, Wynnewood, Yardley, and Yeardon. © 2018 Torresdale Flowers & Gift Baskets. All rights reserved.